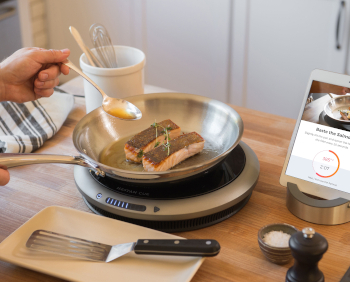 Hestan Cue creates a seamless cooking experience, with their smart cookware, induction burner and recipe app all communicating with each other in unison with you, the cook. 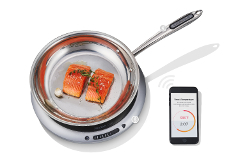 Using Bluetooth® technology and embedded sensors, cooking temperature and time automatically adjust as you proceed through each step of every recipe. 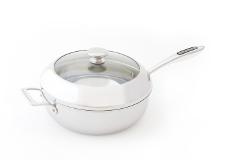 Elevate your cooking without fear of overcooking—or underwhelming. Hestan Smart Cooking is inspired by the kitchen of the future, and those who cook in it.